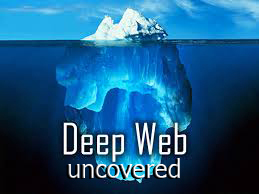 A comprehensive guide on the terminology used in the deep web. MUST BUY FOR NOOBS! I do not condone illegal activities and am in no way liable for the concequences of using these techniques, these guides merely exist to shed light on the vulnerabilities in our everyday system on wich we all trust.